Hello, we are Kimberly Painting, a family-owned and operated team of project managers, painting contractors, and craftsmen. We provide professional, experienced interior and exterior painting and accompanying services. Tell us about your painting project - your hopes and dreams, ideas and challenges, questions and concerns. We aim to help you restore your home to health and beauty just the way you envision. Our job is not complete until you are fully satisfied. Kimberly Painting Contractors interior services include free color matching and color consultation upon request. And, yes, we will absolutely move furniture for you and put it back in place when the painting project is complete. 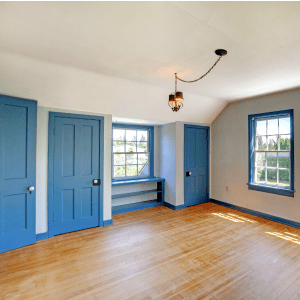 Did you know interior painting protects your walls and ceilings? Our talented house painters will transform your space with beautiful, lasting eco-friendly paint colors. 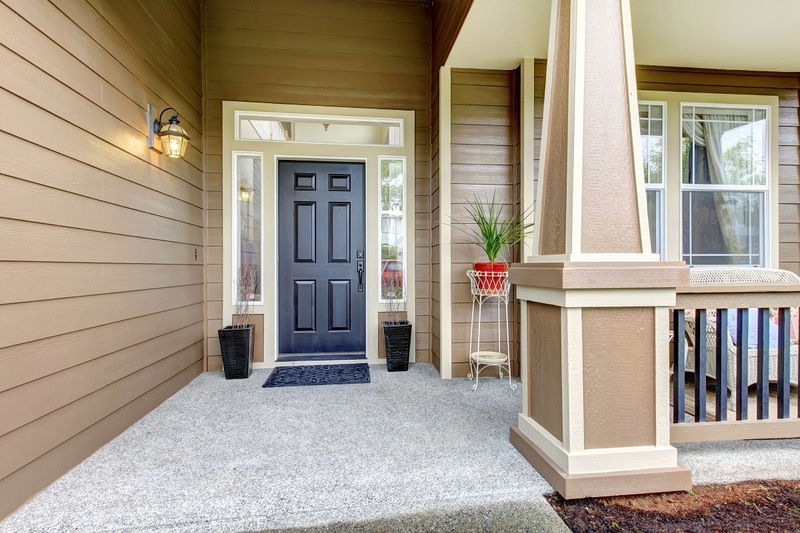 Count on meticulous clean-up and a final walk-through to ensure your complete satisfaction. 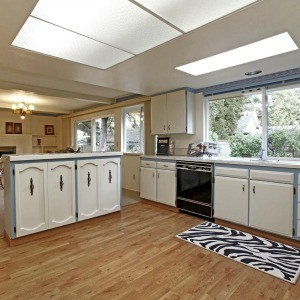 Interior surfaces include walls, ceilings, cabinets, bathroom fixtures, borders, trim, and crown molding. We provide full service exterior painting to include pressure washing, scraping, sanding, caulking, light carpentry, and repair. Top quality paint products, such as Sherwin-Williams Duration, extend the life of the finish. 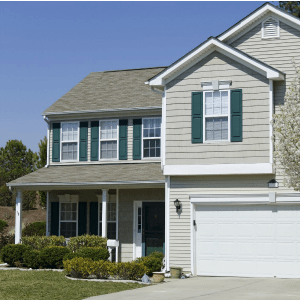 In addition to a fresh look, Kimberly Painting Contractors gives your home a structural check-up to catch moisture issues, insect invasion, and other items that may have silently been doing harm. Count on our experienced team to help you protect your home and restore it to full health. Exterior surfaces include chimney caps, masonry, stairs, railings, and wrought iron. 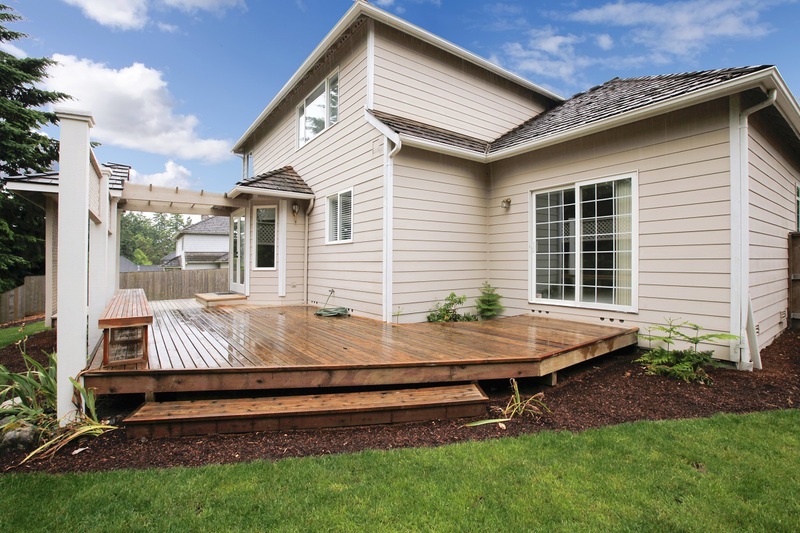 Our professional deck sealing and staining process involves power washing, cleaning, and repair. Next, we apply one or more coats of finish that penetrate the wood for maximum protection, stand up to foot traffic, and resist UV fading. 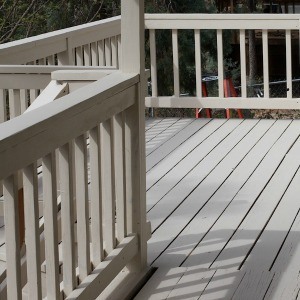 Whether you need a new deck stained and sealed for the first time, or are ready for deck maintenance, trust Kimberly Painting Contractors to provide exceptional results. While we’re out painting the interior or exterior of your home or business, consider your deck, porch, concrete floors, other items that may need protection or maintenance. I hired Kimberly Painting to do some work on the exterior of my home. Before hiring them I took quotes from four other painting companies. Not only was Kimberly's quote the cheapest, but it also included the most amount of work. We hired them to repair and paint the exterior trim of our home. The crew that painted my house did an amazing job. They worked quickly, communicated with me often and we're always on time. When they finished, their work exceeded all my expectations for how it would turn out. We are in the midst of a remodel, and used Kimberly Painting to handle all the interior painting - - walls, ceiling, trim, and cabinetry. They did a great job, and we are very pleased with the outcome. The people are great, and you get the very real sense that they genuinely want to do whatever it takes to please you. We really enjoyed working with the whole team - the painting crew, the office and the project manager. A great company. 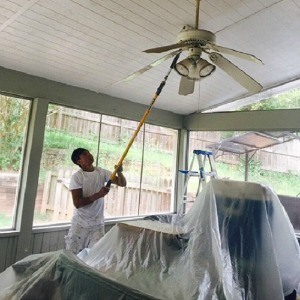 At Kimberly Painting, our goal is to provide you with quality service at a reasonable price. Our focus is on exceptional craftsmanship, safety, integrity, and communication. These are essential to a successful home improvement project. The entire team follows best practices that lead to superior results and satisfied customers. Start by meeting with us for a free on-site consultation of your project. 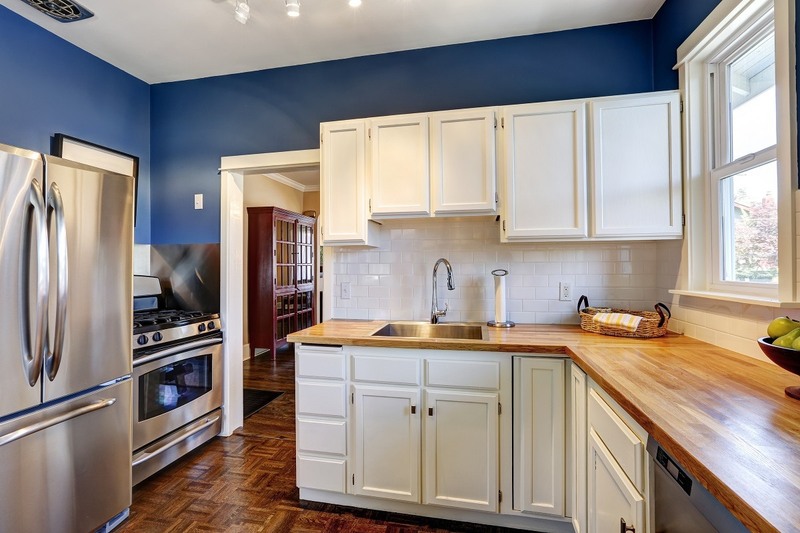 We will work to provide you a fully managed painting project that fits your budget. © 2005-2019 Kimberly Contracting, LLC. All Rights Reserved.